Adventure Subaru is celebrating Subaru loves the Earth month all month long in April! 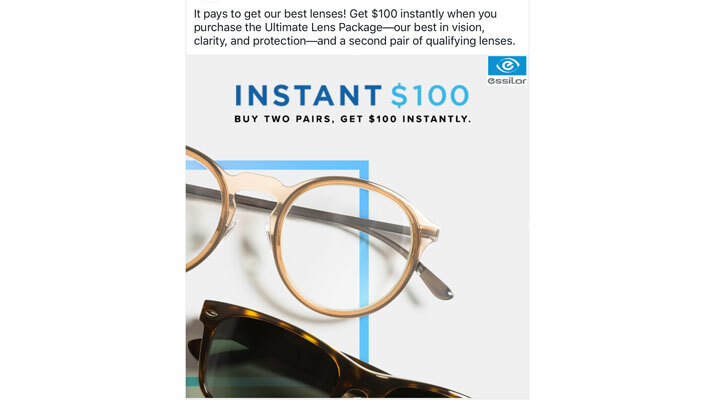 Purchase the Ultimate Lens Package at Austin Vision Care, and get $100 instantly and a second pair of qualifying lenses. Is it time for a spring teeth cleaning? Make an appointment at Beavers & Broomfield! 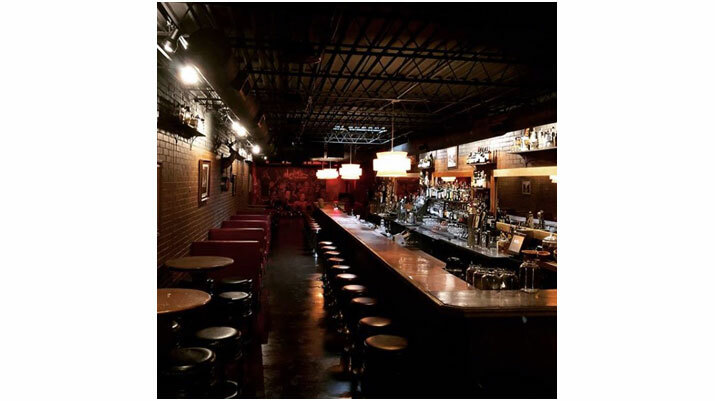 Bordinos classic cocktails, plus select red, white, and sparkling wines are just $5 Monday-Saturday from 4:30-6:30 p.m. during happy hour! Big Box Karaoke is starting a new Tuesday tradition! Tasty Tuesday’s will give you the opportunity to try one of their yummy menu items at a special price. This Tuesday, come try their most popular cocktail, the Hibiscus Rose Margarita for $4! Follow on FB for more Tasty Tuesday specials. Collier Drug Store offers free delivery every day! 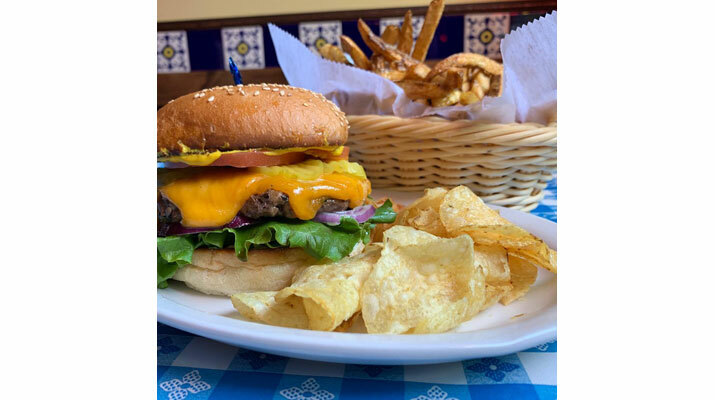 Some days all you need is a sammie! Try the veggie sammie (or any of our signature choices) from Damgoode Pies! 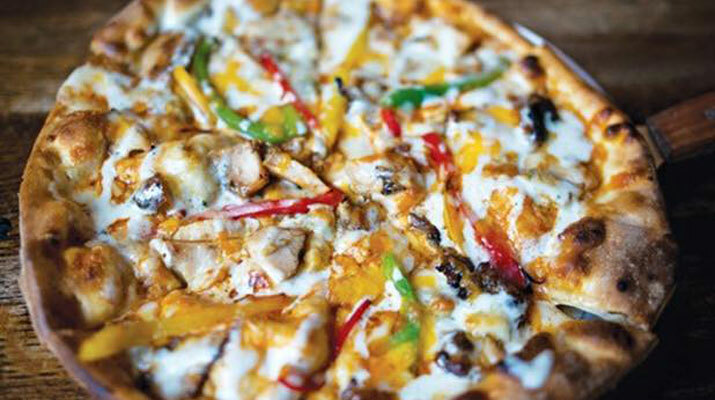 Now you can order Better Ready pizzas online from Eureka Pizza. Just $5.59! 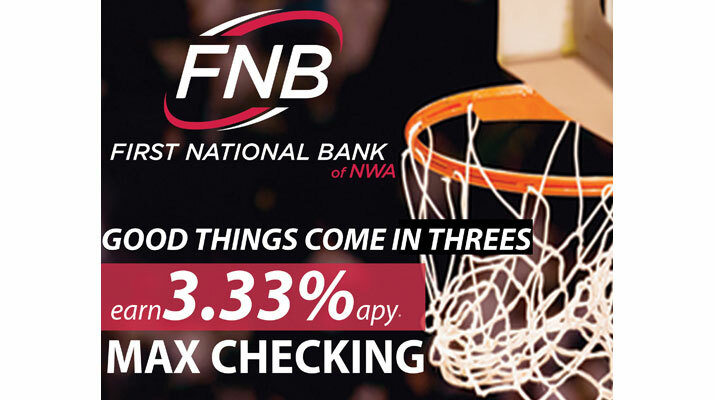 Good things come in 3s, like the new Max Checking Account from FNB NWA that earns 3.33% APY! Learn more. 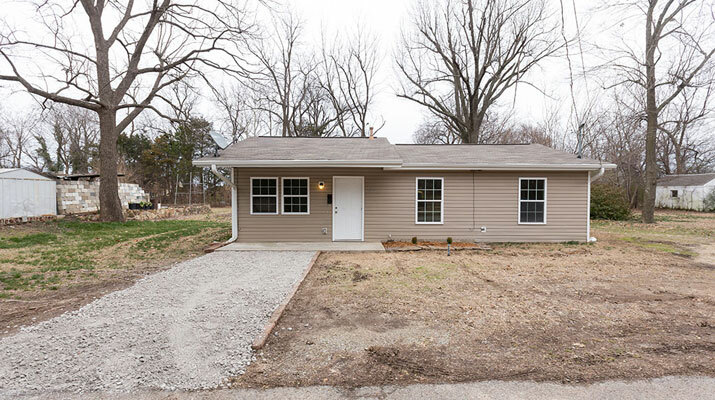 This cozy three bedroom home in Springdale from Flyer Homes is listed for just $122,000! Check it out. Getting folks together this spring? Feed your crowd with a build-your-own taco or burrito bar from Flying Burrito Co! 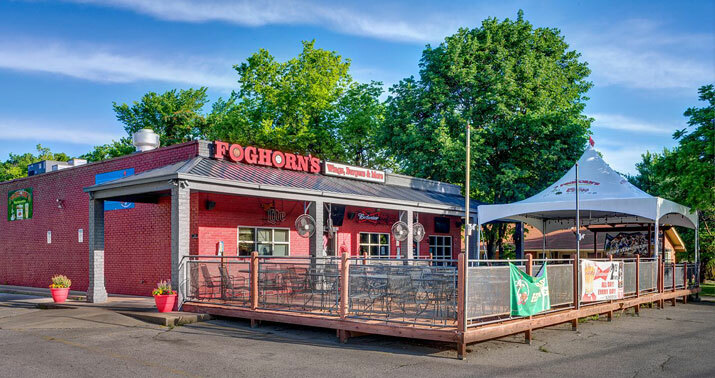 Foghorns Conway opens Saturday, April 13! Go check them out when your in central Arkansas! Need help getting your network set up at the office? 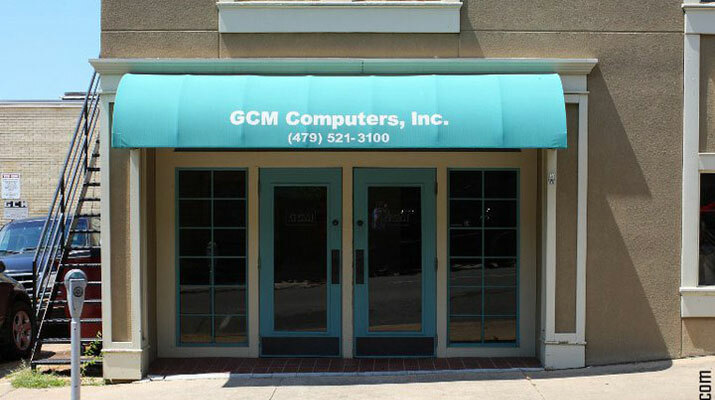 Call the local experts at GCM Computers. 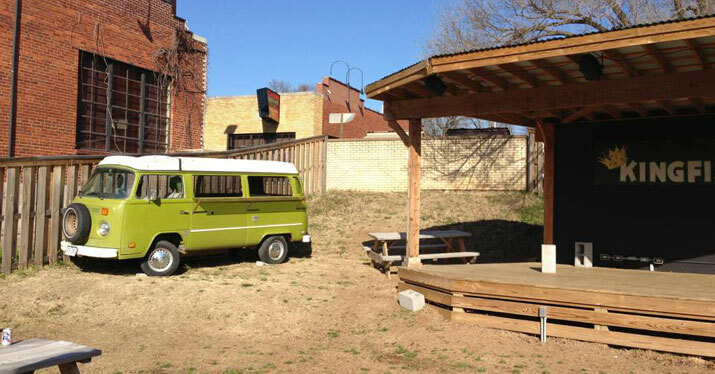 The Fayetteville Farmers’ Market on the square + lunch at Hugo’s = a perfect Fayetteville day! 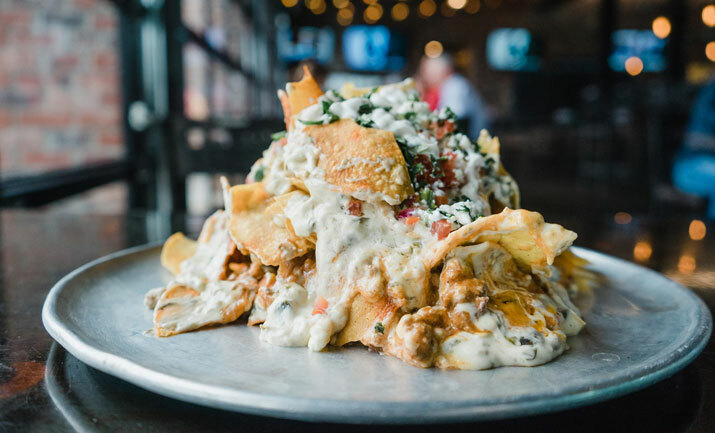 Come to JJ’s Grill for great deals on select domestic buckets during the National Championship game! 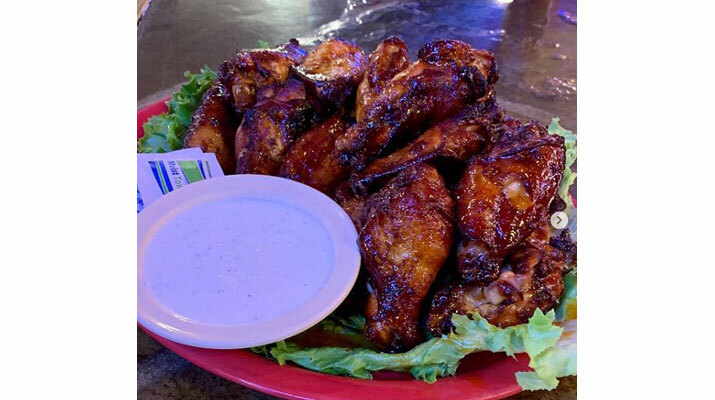 Wednesdays are for wings. 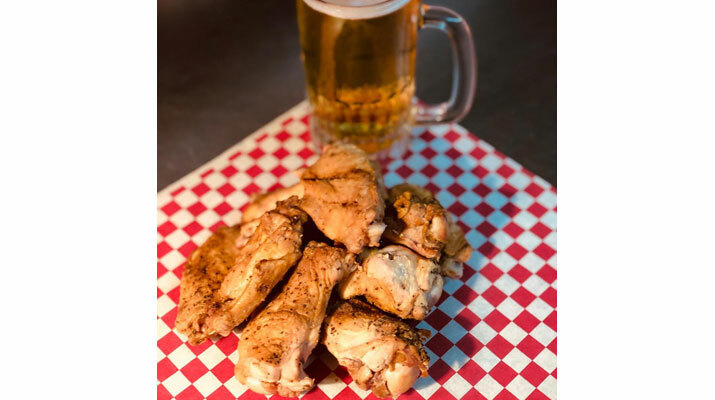 Get incredible smoked wings for just 69¢ ever Wednesday at Lucky Luke’s! Monday is 1/2 price night on small, medium, and gluten-free pies at Mojo’s Pints & Pies, with $2.50 domestics to wash them down! More awesome specials. 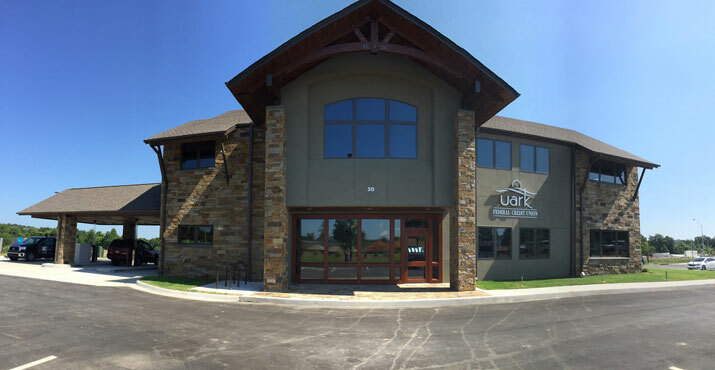 Ozark Natural Foods’ Owner Appreciation Weekend is April 12-14. 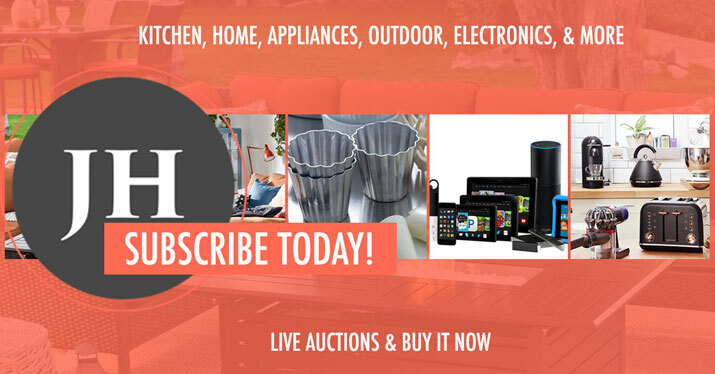 Owners save 15% on their purchases. The special order deadline for pick up the weekend of Owner Appreciation Weekend is March 22nd. 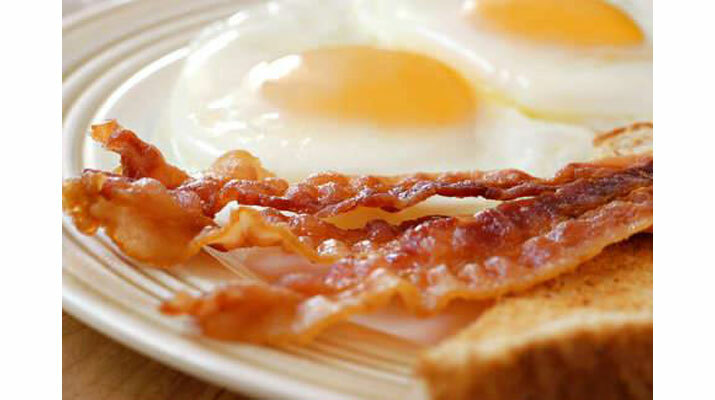 Looking for a great breakfast? Look no further then Penguin Ed’s on Mission Boulevard every Saturday and Sunday! 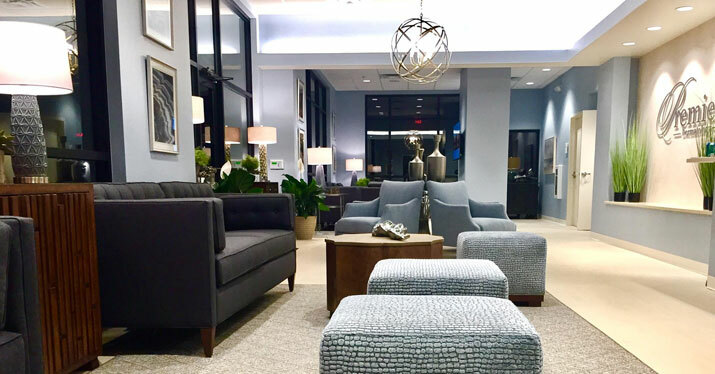 Premier Dermatology will host their annual Spring Open House in Fayetteville on April 25. Grab your friends and join the Premier team for a day of skin goodness! 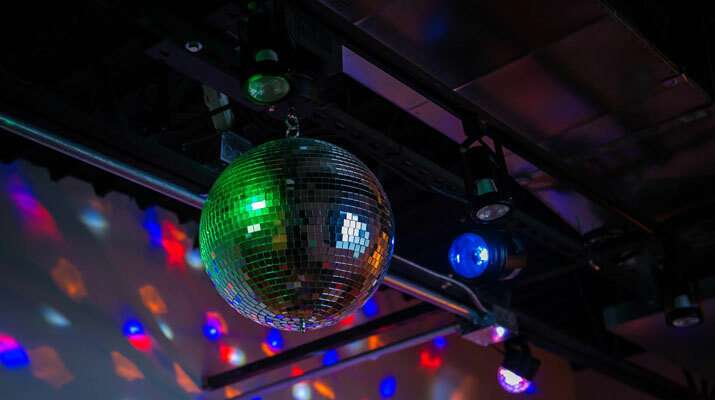 Along with specially crafted cocktails and delicious culinary treats, you will see the most trending treatments in action – injectables, CoolSculpting, Emsculpt, Emsella, and more! Did we mention almost EVERYTHING will be on sale, too? If you don’t know what your skin is craving, we can help. Complimentary consultations will be available all day long. Learn more. Who’s excited for baseball season?! 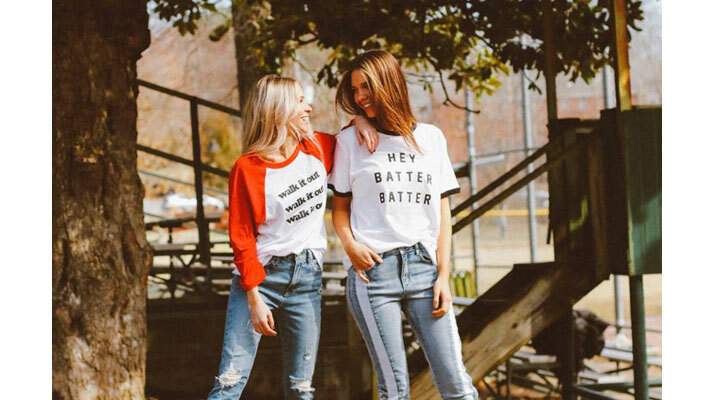 Riffraff has all the tees you need for a day at the ballpark. Look. Need a lot of food for an event? Sassy’s Red House can cater for any occasion! 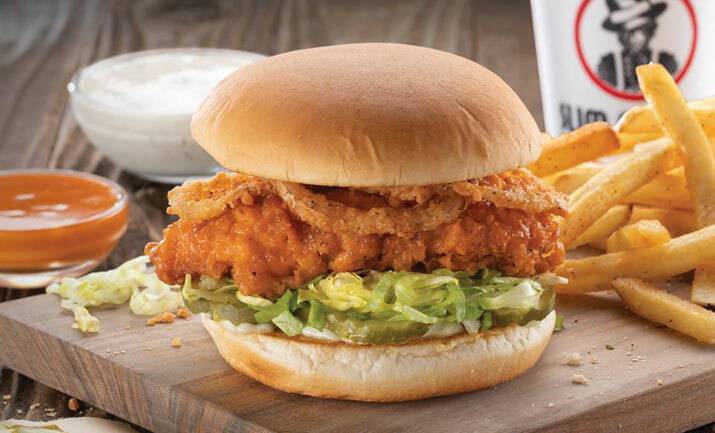 Kids eat free Every Sunday at Slim Chickens! Dine-in only, please. 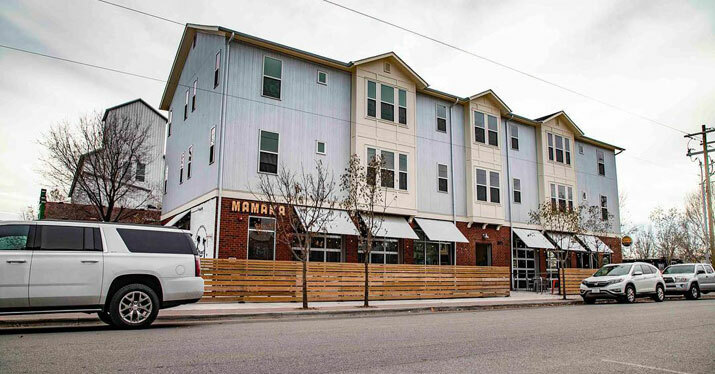 Specialized Real Estate Group has some awesome new apartments available at 495 Prairie – right on the Open Streets route! Look. Did you know Taziki’s kitchens are free of freezers, microwaves, and fryers? 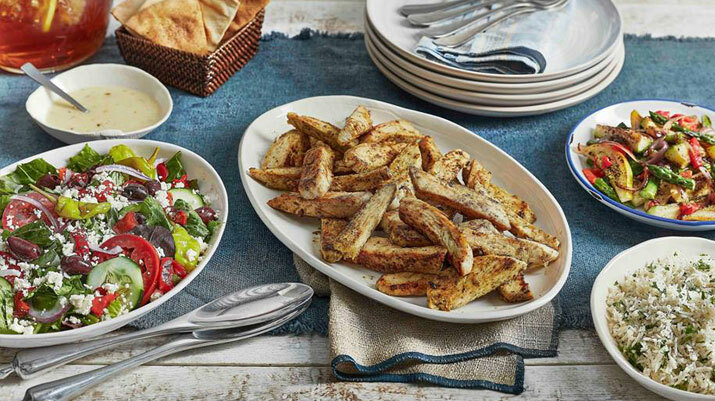 Come taste the difference for yourself today! 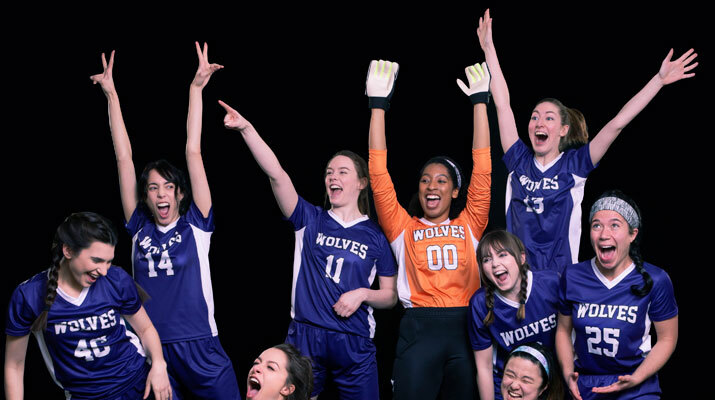 The lineup for TheatreSquared’s grand opening season at their new facility is out! Look. Mark your calendar for our 54th annual meeting on Tuesday, April 16th! Learn more. Welcome spring! 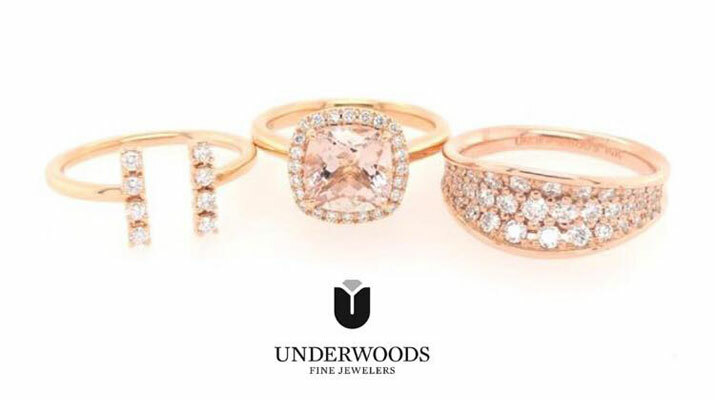 Underwood’s just posted their Top 5 Spring Jewelry Trends to help folks get ready for the season! 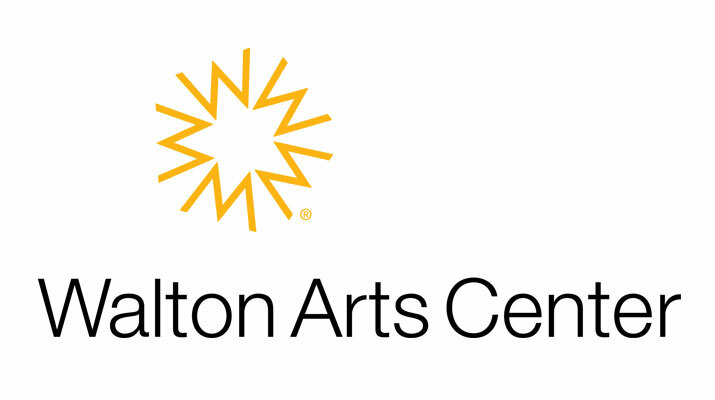 The Broadway hit The Waitress is playing at Walton Arts Center this week. Do you have tickets yet?